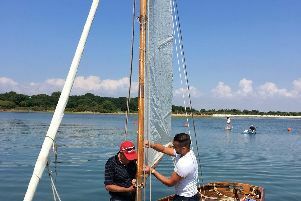 Itchenor Sailing Club in Chichester looks set to enjoy yet another spectacular season, which includes the introduction of a new class for beginners and the launch of an experimental pay-as-you-sail initiative for non-members as well as playing host to an exciting European Championship. 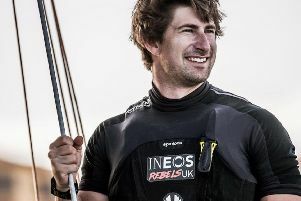 University of Portsmouth sports scholar Oli Greber has been earmarked for a place in the INEOS Team UK boat for the next America's Cup. 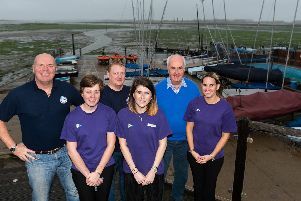 Set in its idyllic location within Chichester Harbour, Emsworth Sailing Club (ESC) is one of the country’s oldest water-based activity clubs. It has been home to a pantheon of great sailors during its 100 years. Alex Thomson said he was proud of his efforts in the Route du Rhum - despite having to concede the IMOCA title to rival Paul Meilhat. 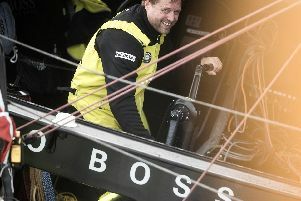 Alex Thomson's HUGO BOSS ran aground in the final miles of his bid to claim Route du Rhum-Destination Guadeloupe glory. 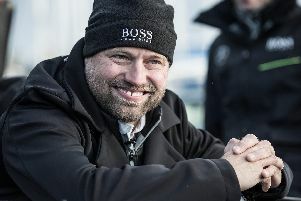 Alex Thomson praised the influence of Sir Robin Knox-Johnston and Sir Keith Mills on his career as he embarks on his first-ever attempt to win prestigious ocean race the Route Du Rhum. 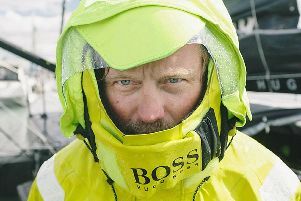 Portsmouth sailor Sam Davies has been forced to abandon her Route du Rhum bid. 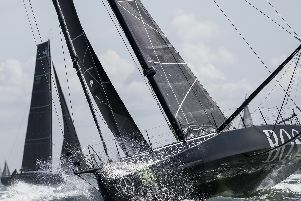 Alex Thomson and Sam Davies are two of 123 skippers who departed from Saint-Malo, Brittany, yesterday in one of the most famous French solo offshore races, La Route du Rhum: Destination Guadeloupe. 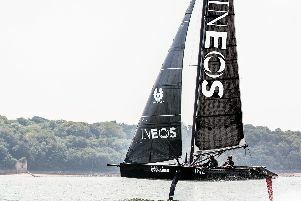 ENVIRONMENTAL campaigning groups are calling for Sir Ben Ainslie’s sailing team sponsor Ineos to be banned from the America’s Cup. 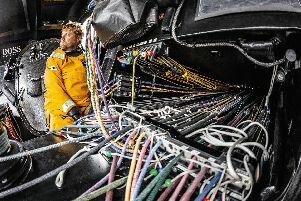 Solo round-the world sailor Alex Thomson is gearing up for his latest challenge as he sets a course for the 2020 Vendee Globe. 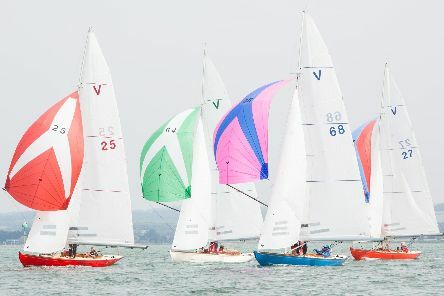 A RACE organised by a Gosport sailing charity has will return this weekend. 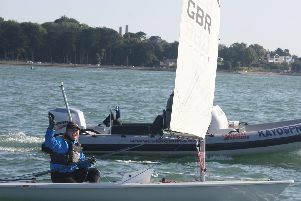 A GOSPORT based sailing team has announced a new partnership with Nokia. HIGH winds and big waves were no match for schoolgirl Heather Aitken who sailed around the Isle of Wight to raise funds for a charity trip to Africa. 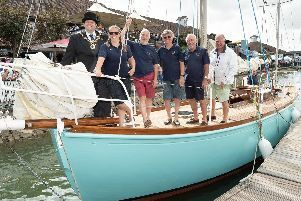 PASSION and will have led to one family being delighted that a piece of their history is back with them on the water where it belongs. REPAIR work to a boat being used in a world record attempt has been completed, according to the team behind the project. 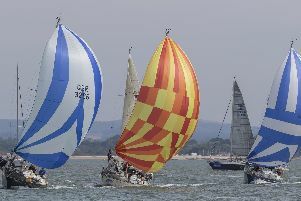 It was an excellent start to Cowes Week with lots of good racing over the weekend. 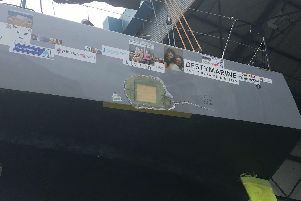 A BOAT being primed for an around-the-world attempt has been forced into the workshop for repairs after the hull was damaged. AFTER a year of flat-out graft, volunteers who lovingly restored Lively Lady were able to unite on board her and say – ‘we’ve done it'. 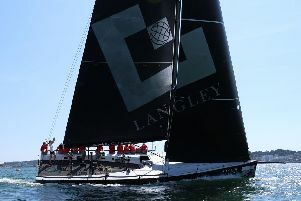 The sole MOD70 foiling trimaran Concise Fling, with Ned Collier Wakefield on the helm, has crossed the finish line in Cowes.